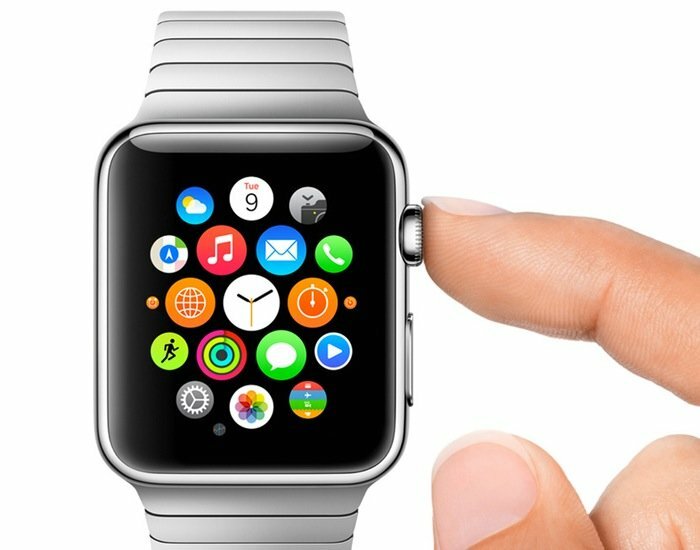 Apple has confirmed the pricing of the Apple Watch at their Spring forward event and the 38mm Apple Watch Sport will retail for $349. The 42mm Apple Watch Sport will retail for $399, these are the entry level versions of the device. The Stainless steel model will start at $549 for the 38mm model and $599 for the 42MM model and prices go up to $1049 for the 38mm version and $1099 for the 42MM depending on the configuration you go for. Prices for the Apple Watch Edition which is made from 18karat gold will start at $10,000 and Apple will put all models of the device up for pre-order from April the 10th. 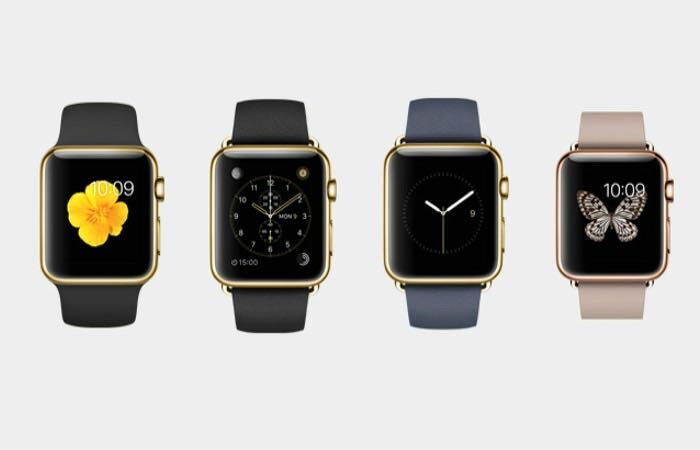 The Apple Watch will go on sale on the 24th of April this will include the US, the UK, japan and more.